I have to admit I love every single aspect of British Christmas food. 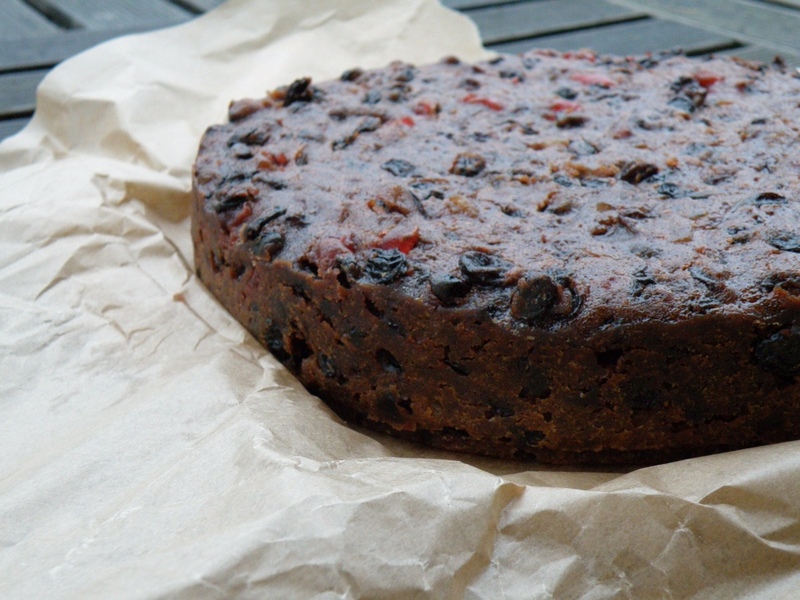 I love the rich boozy spicy Christmas Puds, mince pies and Christmas cake. The way they fill your home with a gorgeous spiced scent when baking. Lovely. 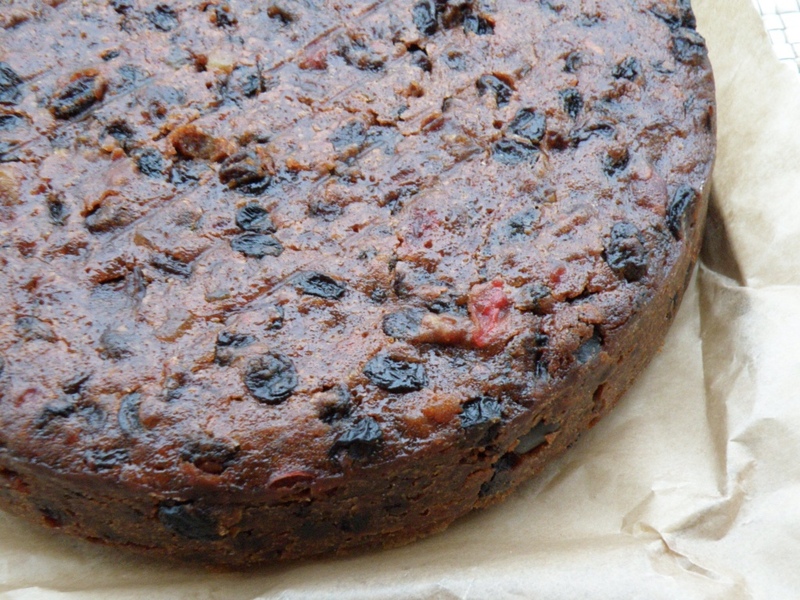 This weekend I made a Christmas cake and Christmas pudding. I have been researching Christmas cake recipes and learnt that the reason my cakes have gone wrong before is because I added raising agents. If you do that you won't get the right dense texture and the fruit may sink to the bottom. This cake is extra moist as I added 500g mixed dried fruit and a jar of mincemeat plus oil instead of butter. Not long after posting a photo on my Facebook page I was being asked for the recipe so after this brief paragraph I am going to go ahead and post it. Enjoy and if you need any help hop over to my Facebook page for advice on other adjustments and I will do my best. 250g dark brown or light brown sugar depending how dark you like the cake. Mix the flaxseed or chia seeds and water and leave to go gloopy for a few minutes. Simply add the rest of the ingredients except the brandy and mix until combined. Pour into a tin lined with grease proof paper and bake in the middle of the oven for about 3 hours until it passes the “clean skewer” test, dry spaghetti can be used for that too (thankyou Nigella). Leave to cool then wrap in grease proof paper and in foil then store in an airtight container in a cool place until Christmas. You can feed weekly with brandy if you like. Simply prick the cake with a clean needle and pour over a tbsp of brandy then re wrap. I shan't bother to marzipan mine as we can't have nuts and am undecided if I will ice it. The low temperature of the oven should mean that the top of the cake will not burn but if you feel it is overcooking then lay a piece of foil over the top until baking is finished.